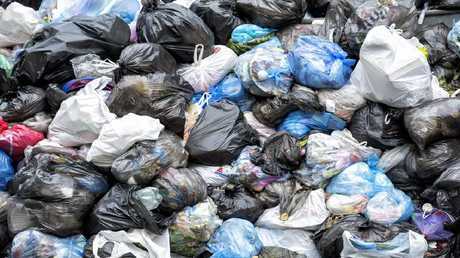 In just three months, Australians' plastic bag use has dropped by 80 per cent, which means 1.5 billion fewer bags to go to landfill. 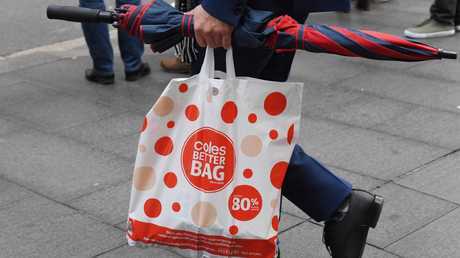 The drop in plastic use has come since supermarket chains Coles and Woolworths stopped giving away single-use bags earlier this year. 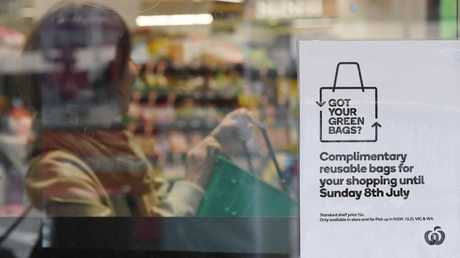 Although some shoppers initially struggled to deal with the change, many have applauded the supermarket companies for leading an environmental change. 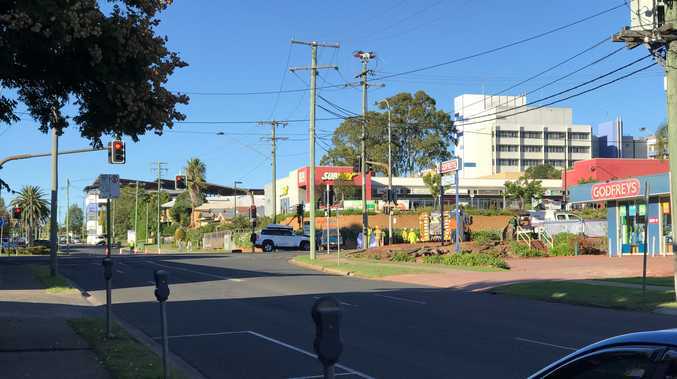 The National Retail* Association (NRA), which speaks on behalf of Australian shop owners, said that the 80 per cent drop in plastic bag use is just the beginning. "Indeed, some retailers are reporting reduction rates as high as 90 per cent," NRA's David Stout told news agency AAP. Mr Stout said the ban was a "brave" move from the major supermarkets and it's paving the way for smaller businesses, who typically* can't afford to risk upsetting their customers, to follow. "They're (supermarkets) obviously seen as the product stewards* so a lot of people will come back to them," Mr Stout said. "Obviously the best thing for smaller businesses is to either engineer* out the bag completely or have the customer pay," he said. "They should be able to consider that strategy without fear of backlash*." Mr Stout said that everyone delivering things in a package needs to take responsibility for what they deliver it in. 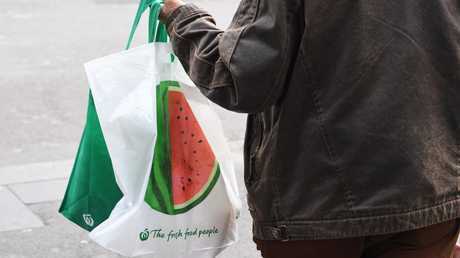 NSW is the only state or territory in the country without at least a commitment* to ban single-use bags (beyond Coles, Woolworths and other shops' own bans), with Victoria promising to phase them out in 2019. Mr Stout said everyone will benefit from continued reduction in single-use plastic packaging. 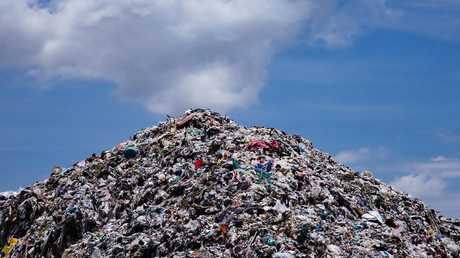 "For business, for the environment, for the consumer and of course even for councils which have to work to remove these things from landfills, there's a multitude* of benefits on a whole to doing this." Target and Kmart have committed to stop providing single-use bags by 2019.